The long-awaited follow-up to their hit CD FIRECRACKER is a beautifully produced live album featuring a majority of tracks that have not appeared on previous releases, including their long sought after version of Jane Siberry's classic "Calling All Angels." the recording is also the first to feature the Jenny's most popular and current line-up, with newcomer Heather Masse joining Ruth Moody and Nicky Mehta with her lush vocals and tasteful bass playing and virtuoso instrumentalist Jeremy Penner on fiddle and mandolin. 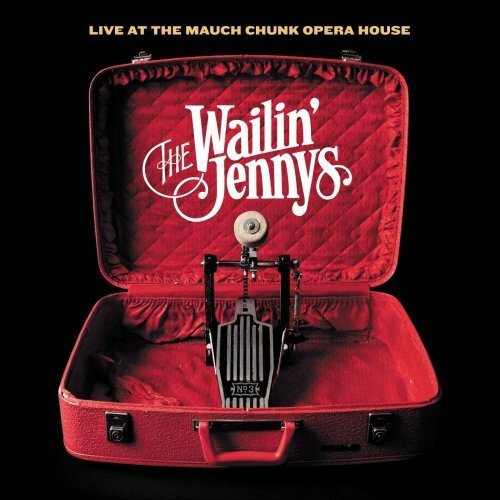 This recording completely captures the magic of the Wailin Jenny's live experience! If you have any questions about this product by Red House Records, contact us by completing and submitting the form below. If you are looking for a specif part number, please include it with your message.